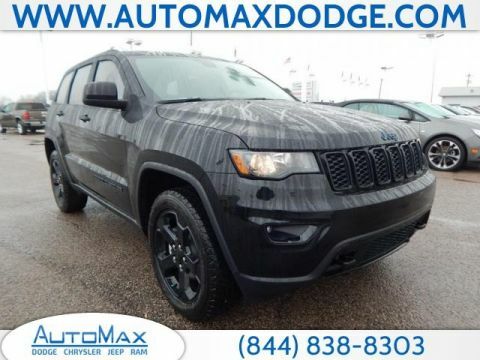 The Jeep Grand Cherokee is the brand’s signature luxury SUV, and the 2017 model just hit the lot at AutoMax Dodge in Shawnee OK. With an available 5.7L HEMI engine capable of hitting 360-hp and towing up 7,400 lbs, the 2017 Jeep Grand Cherokee unquestionably ranks among the most rugged SUVs to grace the luxury segment, and with an average 26 mpg on the highway, it manages admirable fuel economy numbers despite its power. 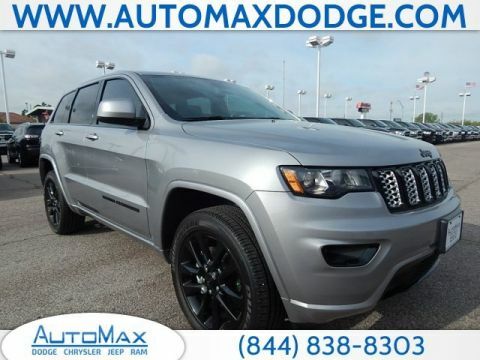 If you’re looking for a Jeep Grand Cherokee lease, check out our inventory below spanning a number of years and schedule for a test-drive. **MP3**, **IPOD ADAPTER**, **BLUETOOTH, HANDS-FREE**, **USB**, **KEYLESS ENTRY**, **REAR BACKUP CAMERA**, **ACCIDENT FREE CARFAX**, **CARFAX ONE OWNER**, **SIRIUS/XM SATELLITE RADIO**, **LEATHER SEATS**. Clean CARFAX. 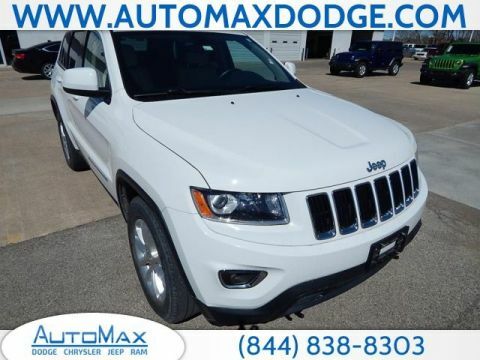 2015 Jeep Grand Cherokee Laredo RWD 3.6L V6 24V VVT No Gimmicks, No Games, No Hassles at AutoMax Dodge Chrysler Jeep Ram where we are a pet friendly dealership! With the Max Value Commitment, our goal is to provide you with an excellent customer experience every time you contact us. Contact Internet Sales today for VIP Appointments, pricing and vehicle availability. Additional rebates may apply. Please contact us for the most up to date rebates and discounts. Recent Arrival! Clean CARFAX. 2017 Jeep Grand Cherokee Limited RWD 3.6L V6 24V VVT No Gimmicks, No Games, No Hassles at AutoMax Dodge Chrysler Jeep Ram where we are a pet friendly dealership! With the Max Value Commitment, our goal is to provide you with an excellent customer experience every time you contact us. Contact Internet Sales today for VIP Appointments, pricing and vehicle availability. Additional rebates may apply. Please contact us for the most up to date rebates and discounts. 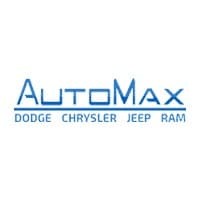 With a nearly perfect review on dealerrater.com, a 2016 Consumer Satisfaction Award, and #1 ranking for customer satisfaction across all dealerships in the state of Oklahoma, it’s safe to say AutoMax Dodge is the best place in the area to lease your Jeep Grand Caravan. Our finance department can work out a monthly rate perfect for your budget, as well as help you understand the terms of your lease agreement. And best of all, because you’re going to lease the Jeep Grand Caravan, you’re vehicle will fall under warranty, which means you can expect our renowned service center to keep it in tip-top shape for free. Get pre-approved online in seconds and then come visit us at 4141 N. Harrison St. today!